Articles and information to power your life! 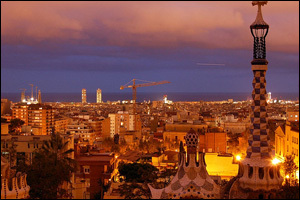 Easyjet has as many as six flights a day from London Gatwick to Barcelona. The Hotel Market is located in the quiet neighborhood of Sant Antoni close to the Metro and only a ten minute walk to the Ramblas. The rooms are of an adequate size with comfortable beds, and a flat screen television. Wi-Fi is complimentary also, as are apples and bottled water. The hotel also boasts a reasonable priced restaurant, and a great bar. Derwentwater is known as the “Jewel of the Lake District”, and it’s not hard to see why. 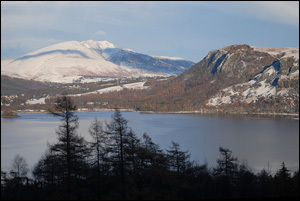 In a region bursting with beauty, the countryside around arguably the most picturesque of the English Lakes is a hiker’s dream – not to mention a paradise for wildlife lovers, photographers, and anyone who appreciates the great outdoors. Names like Walla Crag and Lady’s Rake form part of the landscape in a series of volcanic rocks that make up the “Jaws of Borrowdale”, from where tracts of woodland and patchwork fields roll out to the skyline as far as the eye can see. Sailing and scuba diving go together like fish and chips. The chances are, if you’re enamored enough with all things aqua to go on a boating vacation, you’ll be tempted to slip beneath the surface and explore. But where to go? 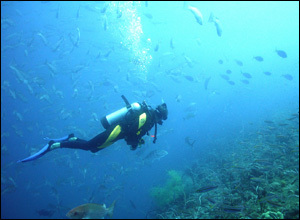 The vastness of the ocean makes this a brain-tickling decision and divers are notoriously slow to divulge their secrets. The last thing they want is to come face to face with another snorkeler when they want to come face to face with a great white. Not so Jacques Cousteau. June 25th marks 15 years since the death of the marine biologist, intrepid explorer, filmmaker, conservationist and author. He wanted to share his infatuation with the sea so much that he made 120 documentaries about it. At the outermost reaches of the European Union lies a group of islands that Roman philosopher Pliny the Elder referred to as the “Purple Islands”. Soon after Pliny’s observation, military commander Quintus Sertorius came across the same landmasses and wrote of “the Isles of the Blessed”. What islands in the North Atlantic Ocean could possibly have garnered such enchanting labels from ancient explorers? 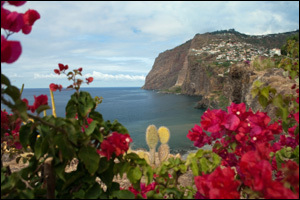 They were, in fact, the islands that make up the archipelago of Madeira, an autonomous region of what is now Portugal. Nowadays we are becoming increasingly aware of the benefits of natural environments. Indeed, getting back to nature can help with both physical and mental health, ensuring illness is kept at bay. 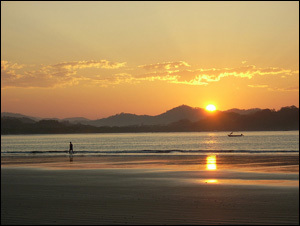 Therefore, when planning your vacation this year, why not try something different and revitalizing?